We won’t overload you with choice; we simply have a ski for your ability for the terrain you want to explore. We only supply top-branded equipment, and serviced after every hire with the best servicing equipment available. Our boots are hand washed and sanitised and our helmets are regularly inspected for wear and tear. Perfect beginner to intermediate skis. Lightweight and easy to turn, the ideal skis for a comfortable ride while allowing you to make your very first tracks or progress in your ability. 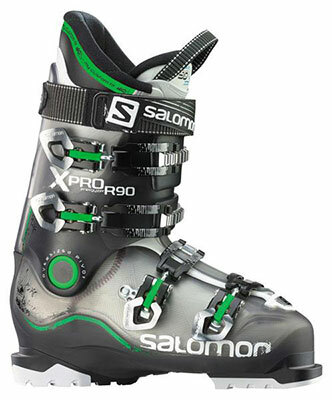 A forgiving and lightweight all-mountain ski for intermediate to advanced skiers. The X-Drive is responsive on-piste while also performing well in fresh powder, making for a comfortable ride on all terrain. An agile piste ski which is fun to use in all snow conditions. Atomic’s Step Down Sidewall 2.0 optimizes edge grip on compact snow. The All Mountain Rocker makes it easier to ski in any situation, and allows for effortless turn initiation. A high-paced carving ski with Monocoque composite construction which is light and effortless for confident carvers. The carve rocker provides easy turn initiation so you can ski faster and longer with less effort. Brand new to SkiHigher Samoens this winter season! Built with a symmetrical, full camber profile for easy carving both forward and back, a single layer of titanal for stability on spicy landings and XL edges for ease on boxes and rails. Make the most of the parks in the Grand Massif this winter season. A tried and tested favourite. On-piste confidence and access to new terrain. The Q-85 is a rock-solid carver on the frontside of the mountain and the added flex of the rocker shape to access fresh snow and new terrain on the backside. 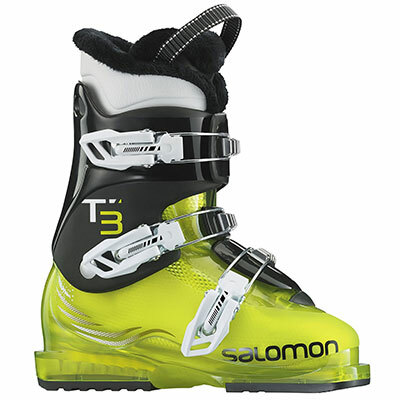 The QST 85 is part of Salomon’s brand new QST range for the 2017 season- Skis packed with technology and designed to break down the barrier between piste and backcountry and allow riders to take on whatever terrain they can find! With a single layer of Titanium to give great edge grip, efficient energy transfer and liveliness combined with a semi twin tip tail to increase the snow contact and stability at high speeds, push the limits on piste with our stiffest piste carver. Quality isn’t comprimised with our kids skis. With the choice of both all-mountain and JR carving skis, we have the perfect skis for all abilities. We supply kids skis from about the age of three (size UK7/EUR25 shoe) all the way up to teens, the smallest ski we have in stock is a tiny 70cm! 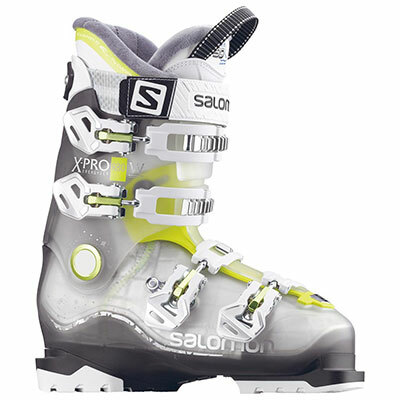 The Salomon Wildcard snowboards gets great reviews from piste riders to free riders. This ultimately versatile board will carry through any terrain and bring you nothing but fun along the way. So you’ve picked the perfect spec of ski for you, but a cheap quality, badly manufactured or ill fitting boot can completely inhibit your skiing comfort and ability, ultimately ruining your holiday and your feet! We don’t compromise, and our boots are the same top-quality as our skis. Coupled with our professional fitting service rest assured we will do everything possible to make sure your boots are a perfect fit. We only supply Salomons top-range of boots to ensure quality and comfort and every pair of boots is washed and sanitized after every use. You’ll never believe your wearing rental boots. We take as much pride in our JR boots as for the grown-ups! We supply boots from a kids size UK7/ EUR25. 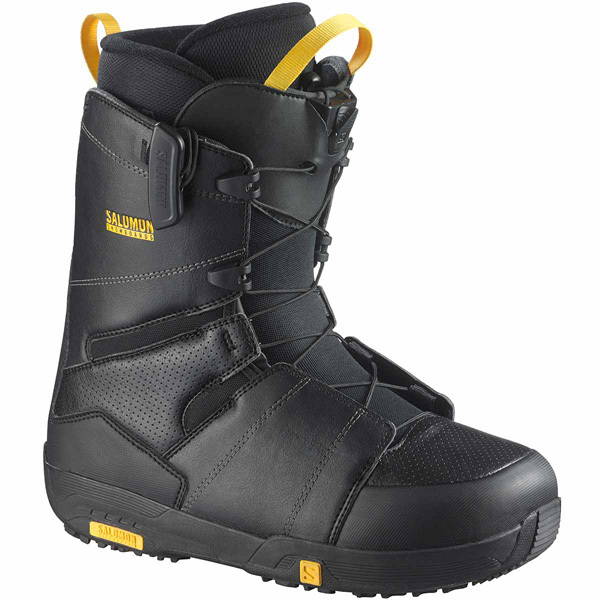 Snowboard boots for sizes UK3/EUR35 to UK12/EUR47. Quick release, fast drying and really comfy! 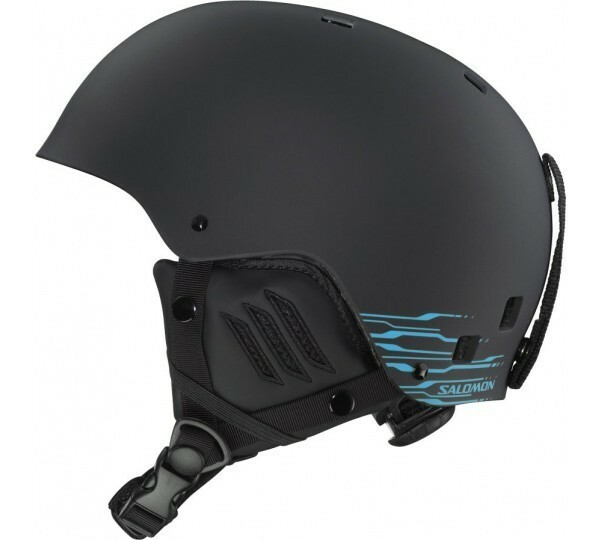 We supply helmets for men, women and kids, but don’t forget for kids under the age of 16, helmets are free! This discount is added automatically at the end of the booking form. 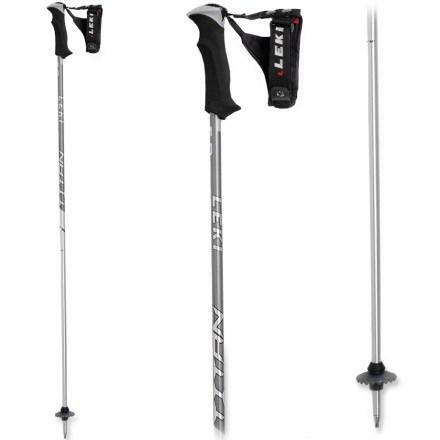 We love our Leki poles. They’re great quality and super light. No other brand comes close where quality is concerned. Poles are automatically included with any ski booking. Contact us with any questions or comments about our services or your booking. We look forward to hearing from you!